Menjangan Bali is where my heart always lies. No, no, not because of a person. But because it is the place where I fell so madly in love with what the sea has to offer. 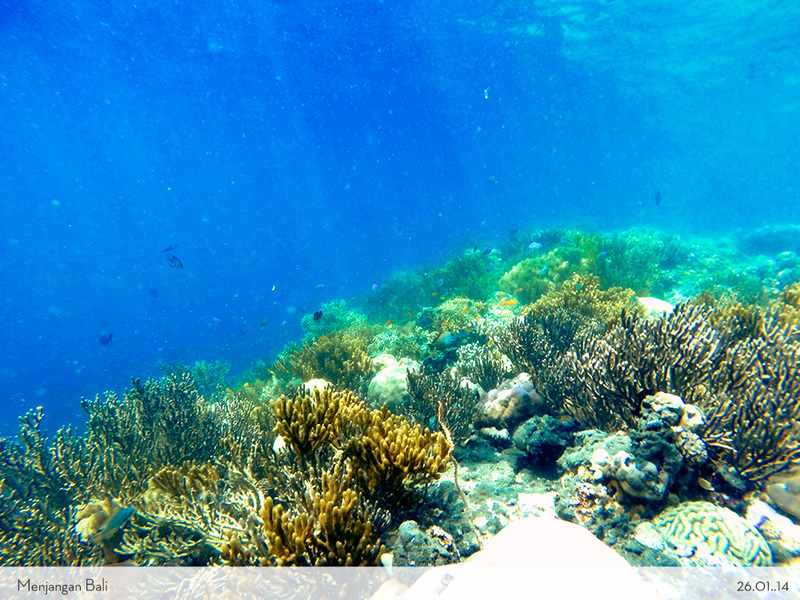 The clear turquoise water, the lively corals, the colourful fishes, and of course.. the magnificent wall underneath. The glorious long underwater cliff around the island becoming more of an addiction. The wall intrigued me, made my adrenaline to go far beyond. It made me curious and pushes me to explore just using my snorkelling equipment. This is the spot where I finally able to do free dive for the first time after I learned how to do proper snorkeling. Started in 2011, when 2 of my best friends, Santi and Sigit asked me to go on a trip together to celebrate the new year together. I was so hectic with my job so I decided to use the local tour that I know of. We went to Bromo Mountain first and then head to Menjangan Bali. Honestly, I didn’t even know where the island was. I just thought it would be great to snorkelling again when I saw the itinerary. I was really into snorkelling after a couple of trips to some islands before. So I thought why not? We arrived at the port to Menjangan Island in the morning, after crossing by from Java. The port was small, but the guide said there’s another big port to go Menjangan Island where all the tourists go. Apparently, we took the quite and a bit farther one. The journey with the boat was 45 minutes until we arrived on the island. So what is the meaning of Menjangan? “Menjangan” means deer. Yes, there are plenty of deer on the island that has been protected by the government. 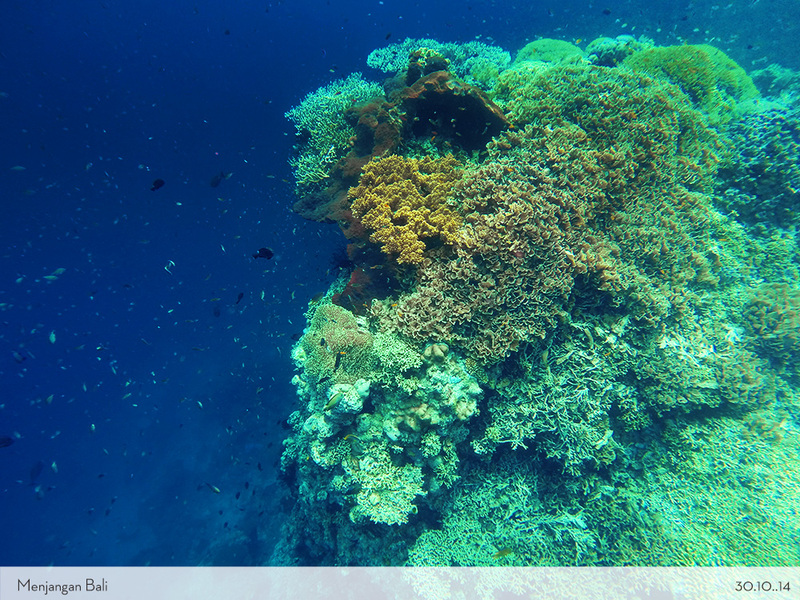 As Menjangan island is a part of the West Bali National Park. It is almost near Gilimanuk, the port that connects Java island and Bali Island. The island itself is prohibited for foreigners to visit, as it is a holy place that still uses for the local people to pray. You would occasionally see abundant of elders, families, kids back and forth the island, wearing white clothes and bringing many things for their praying. I was lucky to meet our tour guide, a local Balinese guy named Kadek, who taught me how to go dive with one single breath. I was able to go in, but could not go that deep. 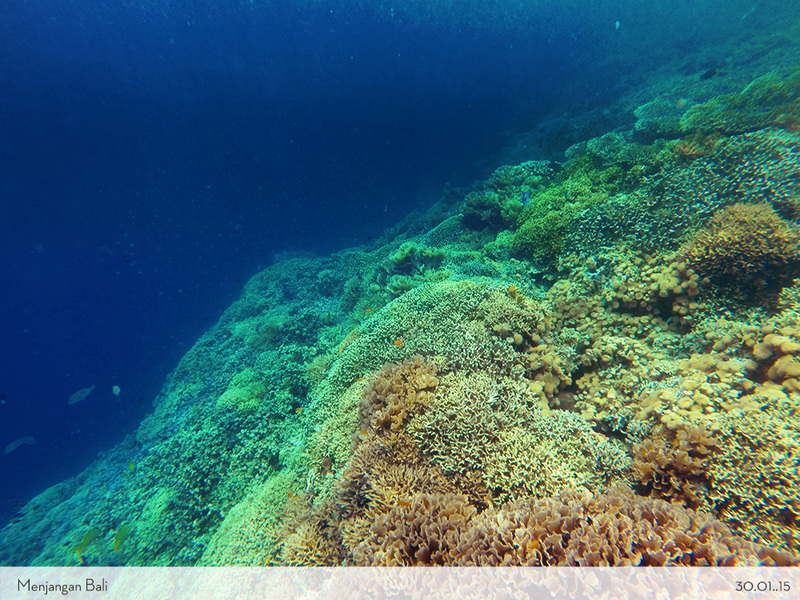 Plus, when you see the wall of Menjangan Island, you would stun and scared at the same time. The corals were so beautiful on the wall, and an amount of countless fishes swimming around you. But when you look down, you could not even see the bottom of the sea. All pitch black. Suddenly you realised that you are totally in the middle of the OCEAN. Oh yes, lots of imagination slashed here and there through my mind. What if there were sharks? What if I dove and couldn’t reach up again? What if something pulled my leg? What if.. what if.. what if… Agh! Damn it! It was the reason that I couldn’t push harder to go deeper. Even Kadek told me not to worry much, but still, I was panic. “Oh, you were that girl! I remember now!”, he shouted as we were floating in the middle of the sea. Oh please. 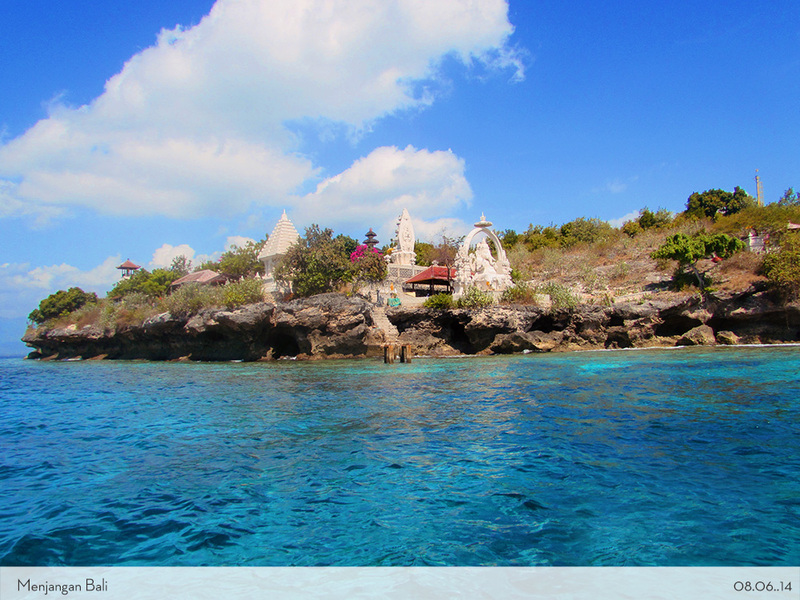 Many years have passed and Menjangan Island was still gorgeous like before. The different thing is I am the one who changed. 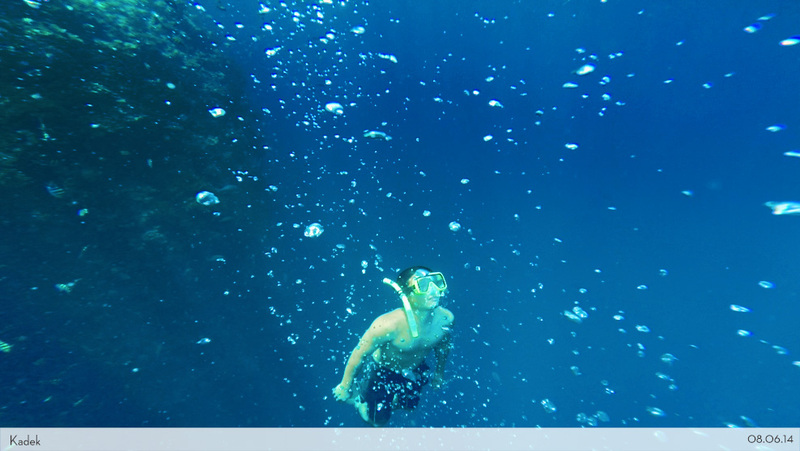 Oh yes, through so many practices and snorkelling in a couple of places, I became confident under the sea. I didn’t feel nervous and scared anymore. It felt so natural to dip myself into the deep blue sea. I felt relax and enjoy just being on the water. The sea became my second home. So this time, I would conquer all of the prettiest spots on the wall. 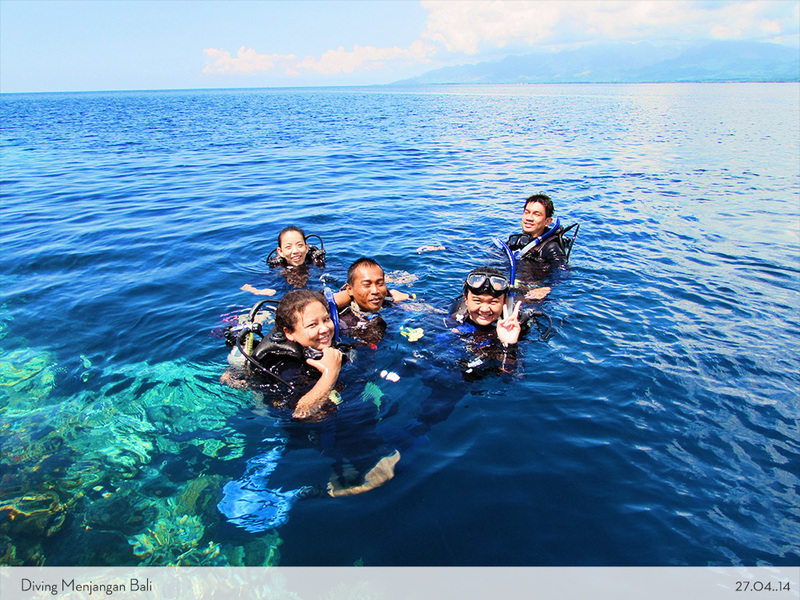 I introduced Menjangan Bali to my snorkelling friends who lives in Bali afterwards. They loved it and fell in love right away (Who wouldn’t?). It took us 5 hours drive from south of Bali and arrived at night in a hotel that we usually booked in Pemuteran. One ritual that we always do is swimming in the pool at midnight with the stars and the moon above. We laughed, hung out, joked around and caught up with each other’s lives until we finally felt tired and crashed the bed. The next morning, we went to the island with smiles and quirks in our faces. Our snorkelling group became bigger and bigger as we asked each of our friends to come join us. 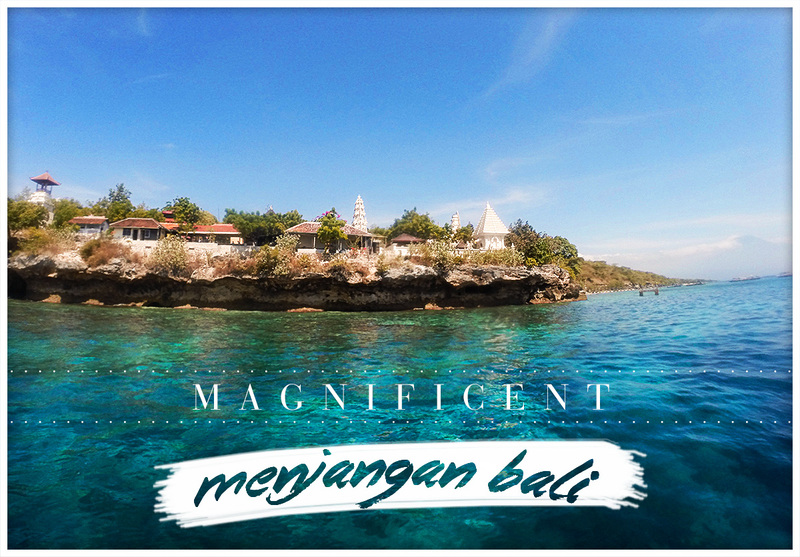 We like it when we can introduce how beautiful Menjangan Bali is to the newbies! 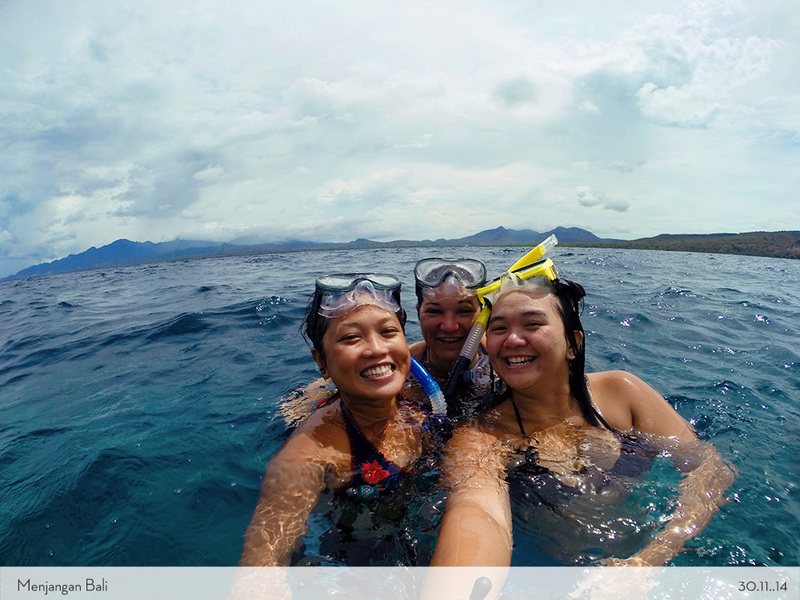 We even took lots of trips to other Bali best snorkelling spots! The journey to get there was long, but it was fun and exciting when you shared it with friends. In addition with the spectacular view of the island that will blow your mind. Menjangan Island never disappointed us. Pssst… Menjangan is the first trip I went after landed back in Indonesia. It still pretty as ever. I truly am back home now. 1. There are 2 routes to get here. One, you can fly to Denpasar Bali, rent a car straight go to the north-west side of Bali, to the direction of Pemuteran area. Slept one night, then head to Menjangan in the morning. Two, if you were already in East of Java, you can cross from Banyuwangi port (Java island) to the Gilimanuk port (Bali island). Slept one night in Gilimanuk and then have fun on the island in the morning. 2 Days are the latest to go on this trip. 3. 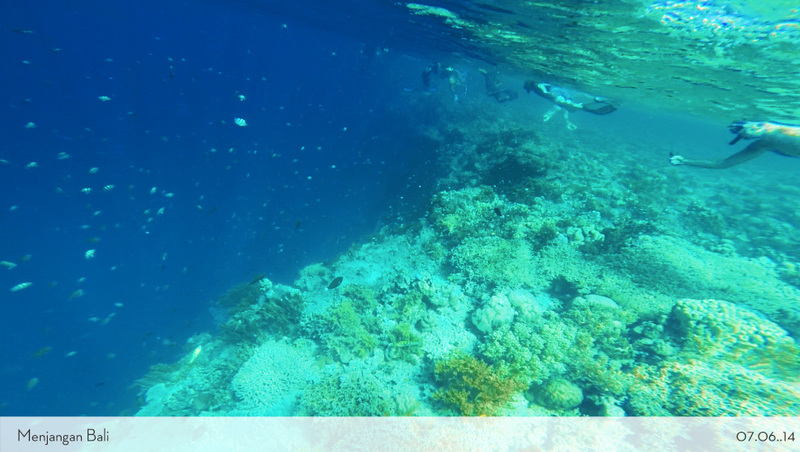 Menjangan Island is a protected island in Bali, where all of the fishes, corals, and any living being are prohibited to hunt and collected. So don’t ever try to catch or take anything from the sea, don’t step on the corals, and never ever try to feed the fishes. 4. The place is cleaned by the villagers around, so please remind yourself to pick up the trashes around when you are snorkelling or on the island. Mind your place when you finishes your lunch, snacks and please to put out your cigarette butts, not on the water. 5. 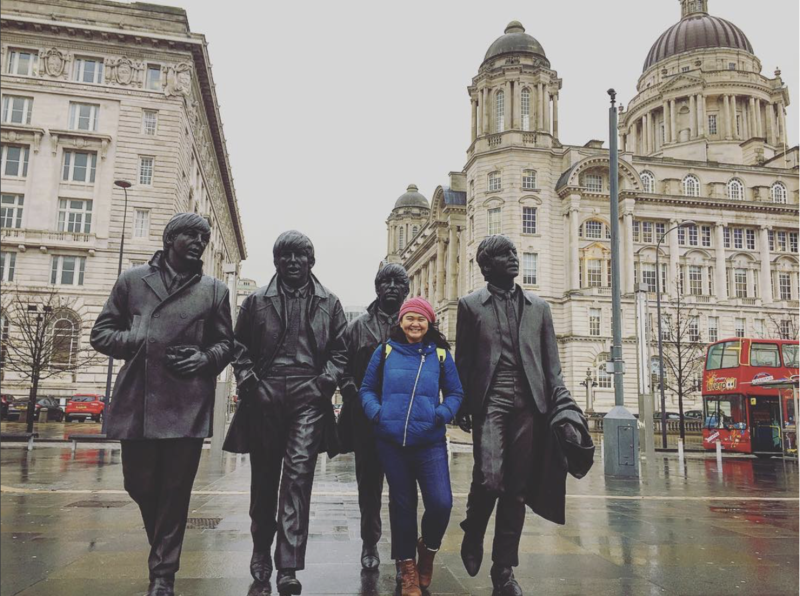 It cost less if you went with a big group, but If you don’t have any friends to go with, just go with the tour. 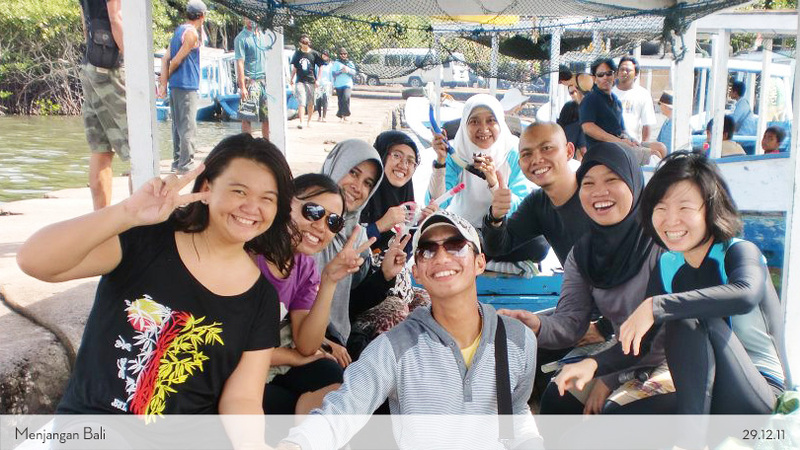 Plenty of local tours is providing this trip to Menjangan island. It is worthy. So get on your feet and start looking for tickets! Anything you wanna ask about this island, just contact me here! Want to go snorkeling in Menjangan Bali with the guy who taught me to dive? Hi there! Terima kasiiih… 🙂 Yep! Heboh selalu! Enjoy the photos and stories! Ahoy Makassar! Very nice. I have never visited Menjangan Spot, but it looks like a very attractive location. Could be a good reference for my next scuba diving trip. Greetings. nice post. thanks.